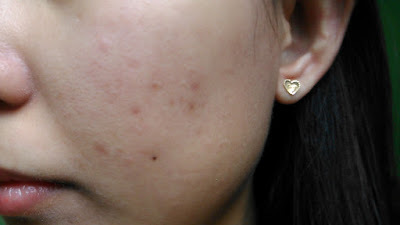 Long before I first try to use Pond's facial wash, I always got a pimple or two that's why I stop using it and just switch to other products. 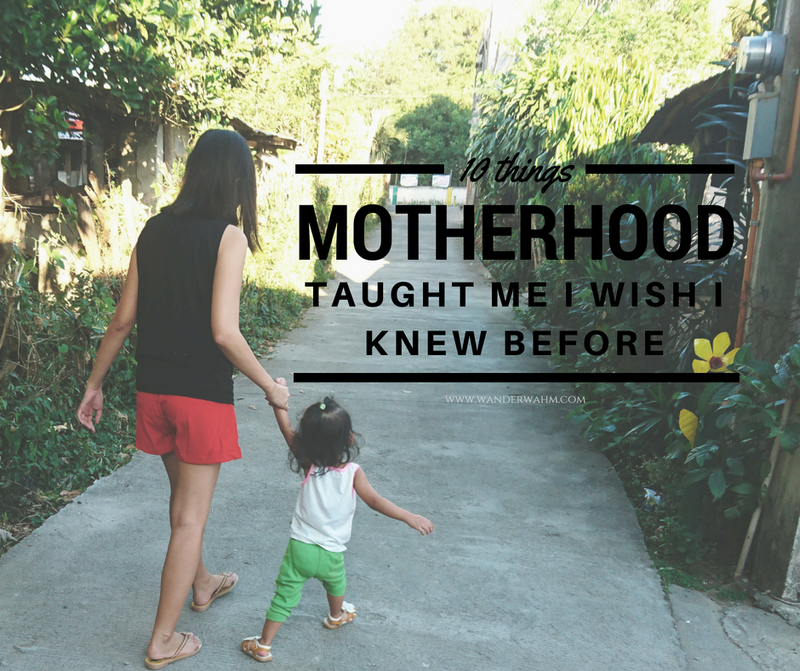 But my husband always use it whenever he is here in the Philippines. He actually uses the facial wash for girls! He doesn't have acne even if he uses it everyday. I've also try out Pond's Cream before but still it wasn't for me. Sigh. But after attending an SM Event months ago (sorry as I forgot to post it here before) which is part of the Viber promo, I got a chance to grab a pack full of beauty essentials and 2 packs of chips. 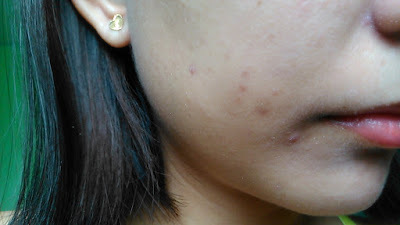 I am really having problems of my regular visitor Mr. Acne on my face much worst when it really disturbs my chin area. 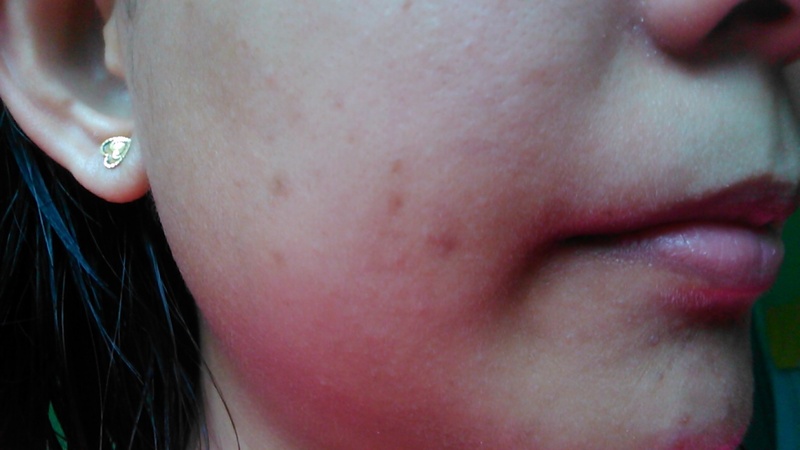 It started after using the iWhite Korea Facial Mask. 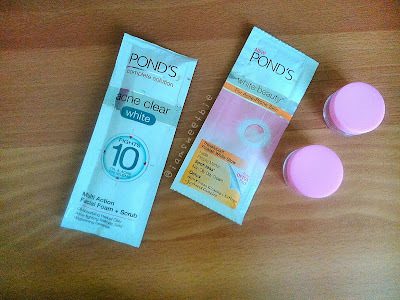 When I got Pond's Acne Clear White Facial Scrub, I was really eager to use it and try if it will work on my face. So I use at every morning and at night for 1 month. 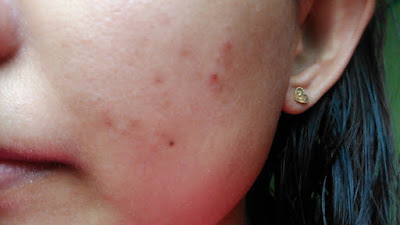 It is a 10-in-1 Facial Scrub that targets pimple-causing bacteria and help remove them at the source. A facial scrub that I can use everyday without the fear of over scrubbing my face. Availability in the counter is 100%. They have small sachets which you can use for trial. It doesn't have any instruction on what to do next after washing your face. But they say that you can use Pond's White Beauty Cream after washing, which I did but it makes me feel greasy afterwards so I just use Myra Facial Moisturizer instead. It doesn't for me either. I still have the pimple on my chin area (I actually have 2 right now!) although it was lessened and some of acne marks on my face lightened up. The scrub has micro-beads formula which makes me feel that the dirt on my face were really washed off everytime I use it. It has a light scent and light greenish in color. It felt dry on my skin after washing that is why I use a moisturizer after. It makes my skin look white but dull because my eyebags look a little bit black that I have to use a concealer right after. After a month of using it, I got 2 pimples back! I thought they are already bidding goodbye as I've noticed that some lightened up already. 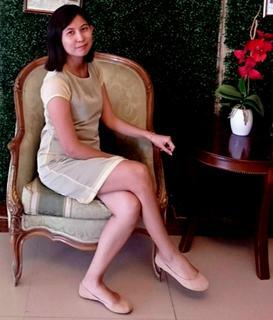 If the product I am using now will not work either, I might repurchase. Maybe using it for a long time might work. It is still best so far after my Celeteque facial wash experience. Or I might use them both as daytime and nigh time regimen.